Today Shelby announced the all new Shelby GT based off of the 2015 Ford Mustang. 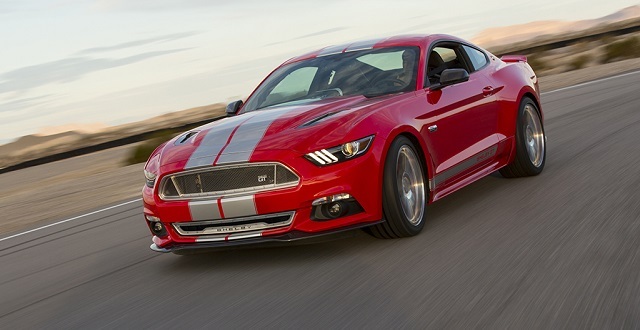 The Shelby GT, not to be confused the Ford GT350 announced in Detroit, will have a supercharged 627-horsepower V-8. 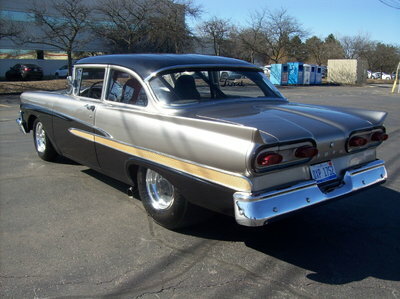 The GT will sport plenty of performance and handling upgrades from the guys at Ford Performance such as a supercharger and upgraded 3.73 gears. The Shelby team will keep up their reputation of beautiful sounding cars by equipping all GT’s with a steel tipped Borla exhaust. 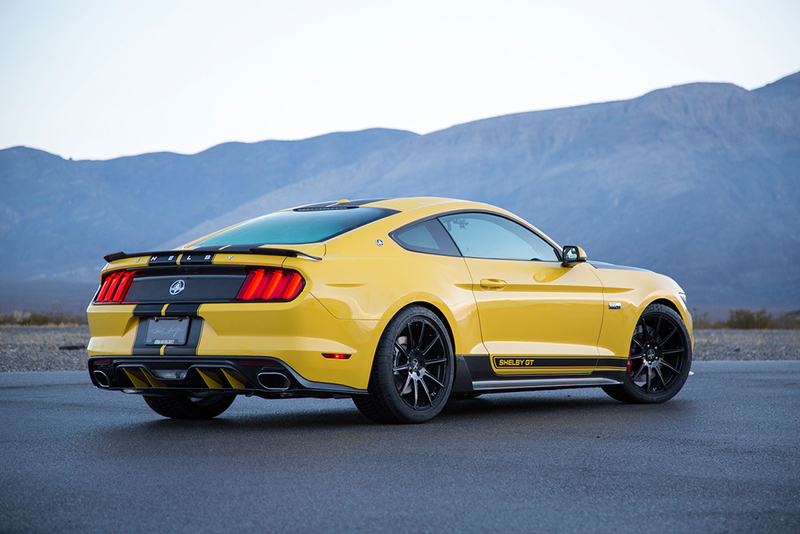 “The 2015 Shelby GT is a nicely balanced muscle car that does everything well, whether on the track or on the drag strip” said Gary Patterson, Shelby American Vice President of Strategic Sales and Media Relations. 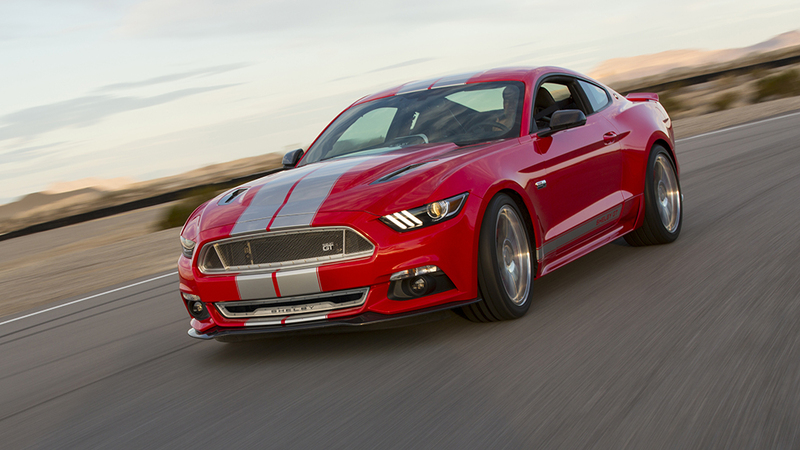 The new 2015 Shelby will now also be offering the new GT’s in either a manual or automatic transmission. For the people that think 627-horsepower is too tame, Shelby will offer a kit boosting the Shelby GT’s output to over 700-hp. This Dearborn beast will definitely be a contender for the muscle car crown currently held by the Dodge Challenger Hellcat.